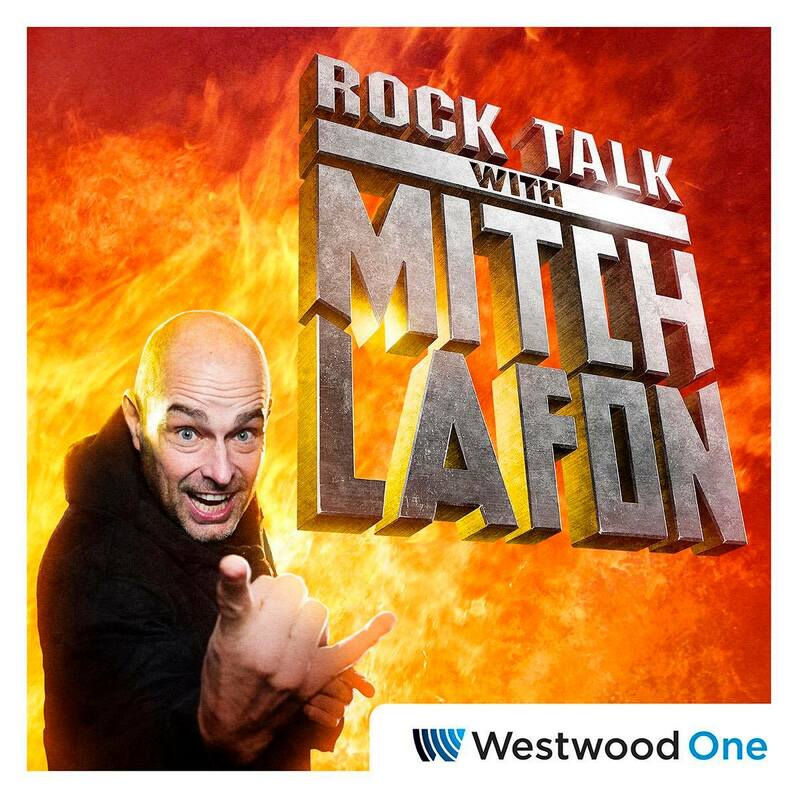 On This episode of Westwood’s One Rock Talk With Mitch Lafon, new interviews with former Judas Priest guitarist K.K. Downing, Todd Rundgren and MC5’s Wayne Kramer. Alan Niven co-hosts. In our follow-up interview with former Judas Priest guitarist K.K. Downing, he discusses if Rob’s sexuality was an issue for the band (record company, management, etc. ), the Reno trial, Venom Inc. and Jeff ‘Mantas’ Dunn’s heart attack, the 1991 Operation Rock & Roll Tour with Alice Cooper and Motörhead – and for the first time reveals the real reason behind Rob’s motorcycle mishap in Toronto, his take on the Turbo album and was it right for the band, the importance of being on a soundtrack (with cover of Johnny B. Goode), the Reno trial, ‘finding’ music and his salvation, was Nostradamus a wise decision, and more. Our second interview is with mindful musician Todd Rundgren. We discuss his participation in Celebrating David Bowie (celebratingdavidbowie.com), Utopia, what’s more important – the music or the presentation (the show), KISS, Genesis, producing other artists and himself, creating new ideas, the future of Utopia and more. Our final interview is with rock n’ roll outlaw, Wayne Kramer. We talk about the MC50 tour along with the musicians involved. Plus, the album Kick Out The Jams, the ‘west coast aesthetic’, Detroit, his book The Hard Stuff, when did he reach bottom and his epiphany, his regrets, the future for MC50, can music just be fun – does it always require a message, and a lot more.